One of the greatest feelings in life is listening to music you love! Whether you're trying to cure the monotony of homework, chilling outside on a beautiful day and soaking up some sun or exercising your way towards a local marathon, music makes everything better. And with that in mind, pain and inconvenience do not go hand in hand with the joy of sound. 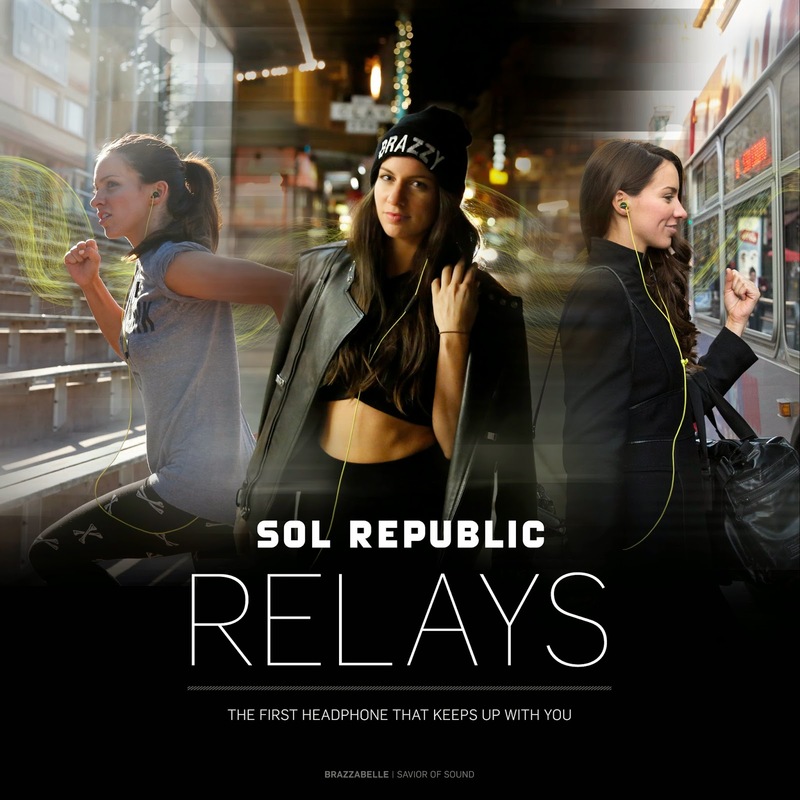 Sol Republic knows that and they want to share their innovation with you with Relays in-ear headphones. 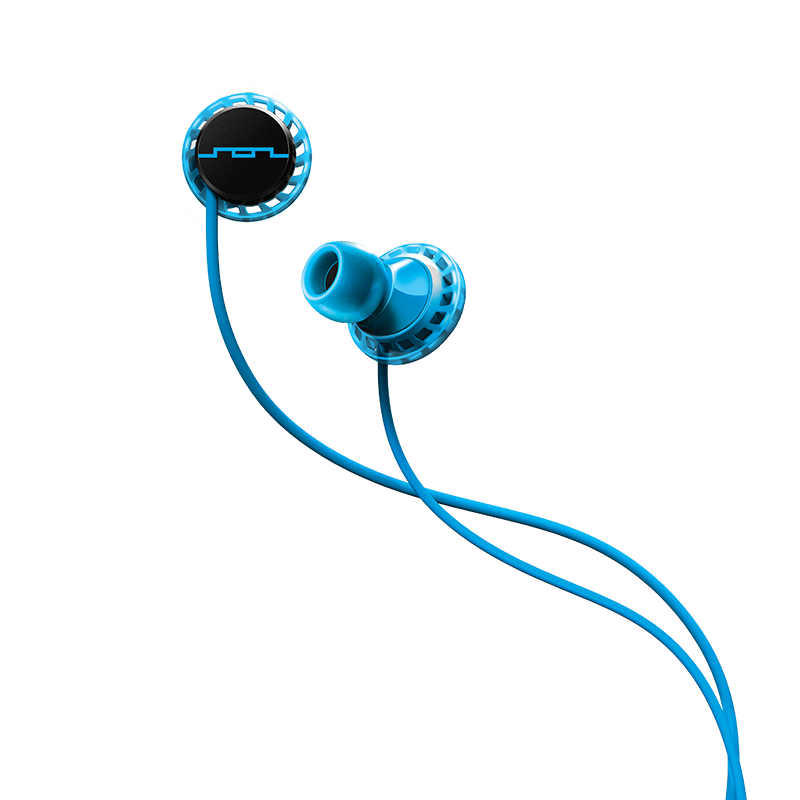 They are great whether you're active and on-the-go or a big blob lying on the couch. I like to use my gratis set to drown out the sound of my kids fighting or screaming for no reason. Maybe someday I can use them to enjoy some peaceful downtime. Sol Republic wants one of my lucky readers (or someone just stopping by to try and score free stuff) to win themselves a pair of Relays! Win them for yourself or as a great gift for someone in your life (because you will look awesome for giving a quality gift, but you know you got it free.) Giveaway ends at midnight on November 30. Sorry, you can't pick the color- you takes what you gets. I like that FreeFlex design offers a seamless, adaptable fit that’s easy to put in and won’t fall out feature. My favorite thing to do is cooking and baking while listening to music. I like that they are water and sweat resistant.